Eastchester’s Ann Hutchinson Elementary School has just been awarded the Green Ribbon Award. This award acknowledges the school’s achievements in taking a comprehensive approach to green schools. The areas encompassed by the award include reduced environmental impact and costs, improved health and wellness, and effective environmental and sustainability education. U.S. Secretary of Education Arne Duncan stated that The Anne Hutchinson School is a model of excellence and achievement in these Pillars for all other schools to follow. Ann Hutch was commended for the school’s commitment to environmental stewardship, health, and sustainability and for inspiring our entire school community to aim high. Dave O’Neil , the 5th grade teacher and driving force behind this wonderful program has been invited to celebrate Ann Hutch’s accomplishments during a n ational recognition event on July 22nd, 2014 in Washington D.C. 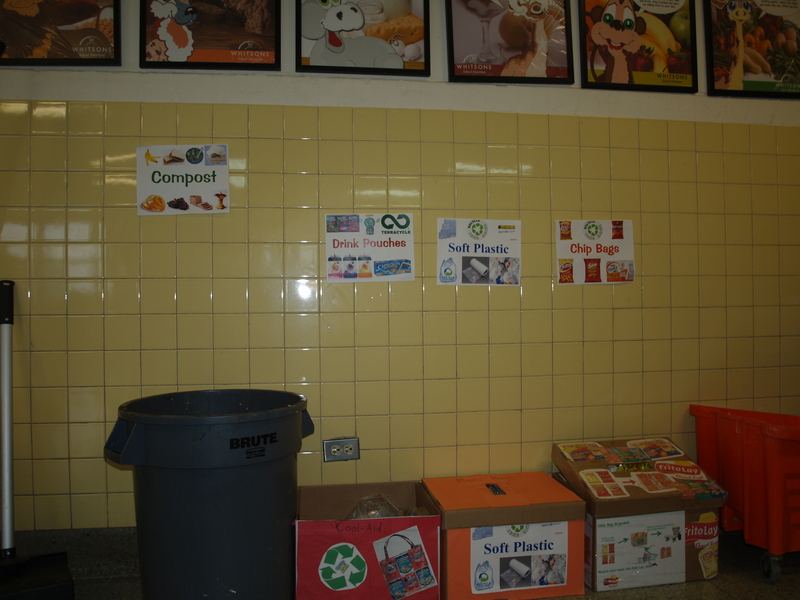 This school is following the School lunch Recycling Program and thanks to Dave O’Neil has been showing off its remarkable success to other schools in Westchester. This school truly buzzes with green energy. We had several organized tours and many districts are inspired to also implement the program. Make no mistake, the students are fully in-charge of the program and the tour. 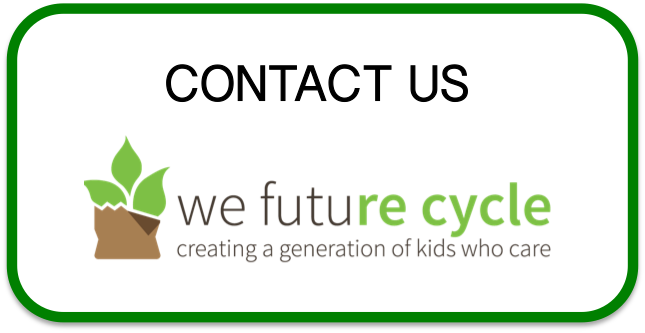 Be prepared to have 4th or 5th grade students tell you all about saving the world, how and what to recycle, how and what to compost and what compost is all good for. 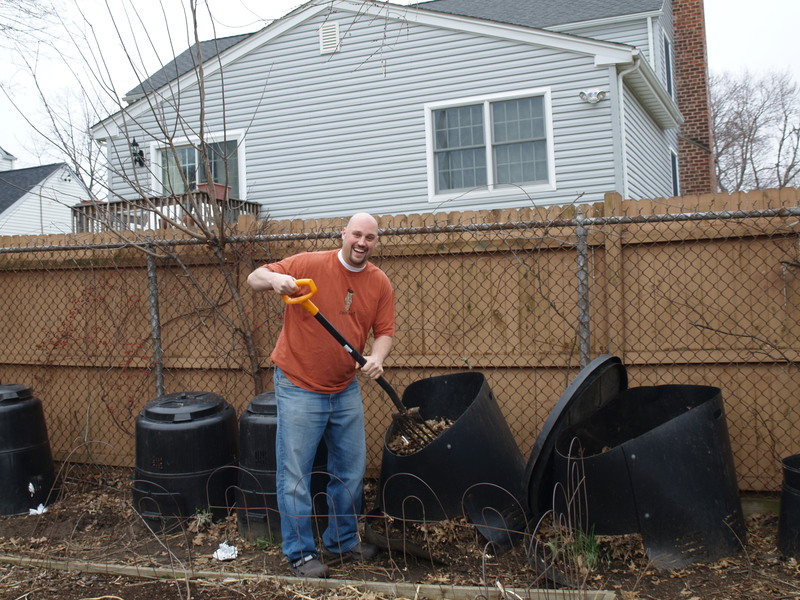 If weather permits, one even gets to view the butterfly garden, adjacent to some of the compost bins.